Music & Dance | Elite Sports Clubs: Where You Belong. Elite Sports Clubs is excited to invite Kennedy Dance Company and Mozart’s Gym Music School to the clubs for new dance and music programming for kids, and all under one roof! 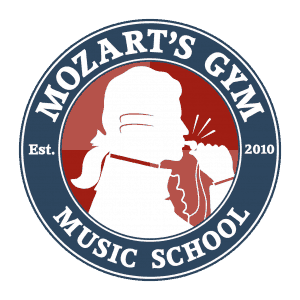 Mozart’s Gym is a unique training facility where music students receive world-class instruction from outstanding educators. We offer team classes and private coaching in instruments & voice, theory & composition and recording technology using some of the finest instruments and music equipment available. Lessons available at Brookfield & River Glen locations. 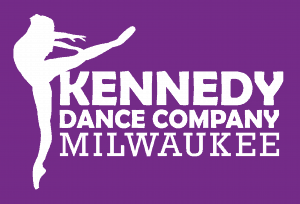 Kennedy Dance Company, LLC is passionately committed to providing each dancer with the opportunities and preparation to learn the art of dance with positive, structured and inspiring teaching methods. The company was founded by three sisters, Kate, Carolyn and Susan Kennedy in 2006 based on their passion for dance, fitness and performing.